Samsung and Huawei have recently introduced their foldable phones. The main issue with these devices at the moment is exactly their price. Samsung Galaxy Fold costs 2.000 euros, while Xiaomi's Mate X costs 2.299 euros. Even though most people would like to have one of these devices in their pocket, the price of these luxury models is something that doesn't suit too many people. Thanks to Xiaomi though you'll be able to buy a foldable phone that will "only" cost 999 euros. This price makes it the cheapest foldable phone on the market, and we believe that it will draw the attention of many people. Xiaomi's foldable phone, the Mi Fold / Flex, will be launched towards the end of April of the beginning of June this year, at a special event in China. According to an iGyaan report, the main reason why the Mi Fold / Flex will cost half as much as the Galaxy Fold is the implementation of OLED displays made by Visionox, following the demands set by Xiaomi. 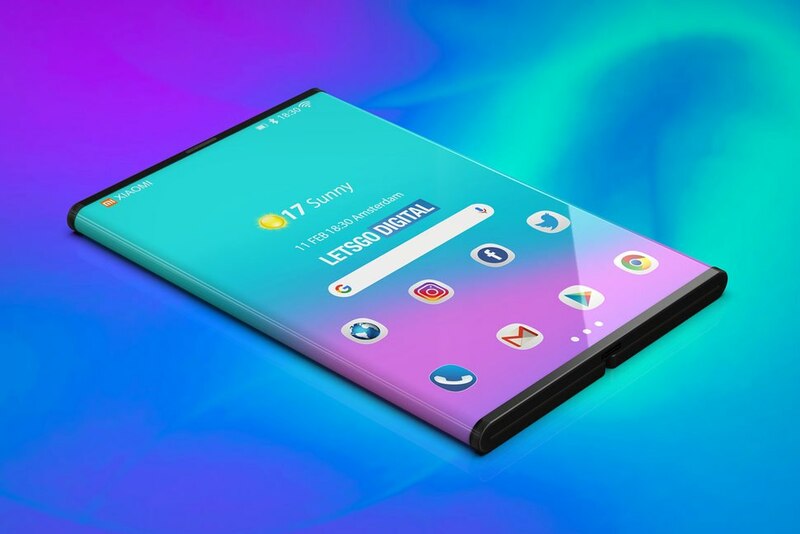 However, it is left to be seen whether these will be as good as the OLED panels used by the Galaxy Fold and the Mate X. If the company manages to offer the mi Fold / Flex for this price, together will all other flagship features and specifications, including the Snapdragon 855 chipset and 8GB to 10GB of RAM, we believe that the phone will justify its price and draw a lot of attention.